Prominent tourism firms (including made) took part in the first UK Pavilion to be held at WTM Latin America (29 - 31 March 2016). 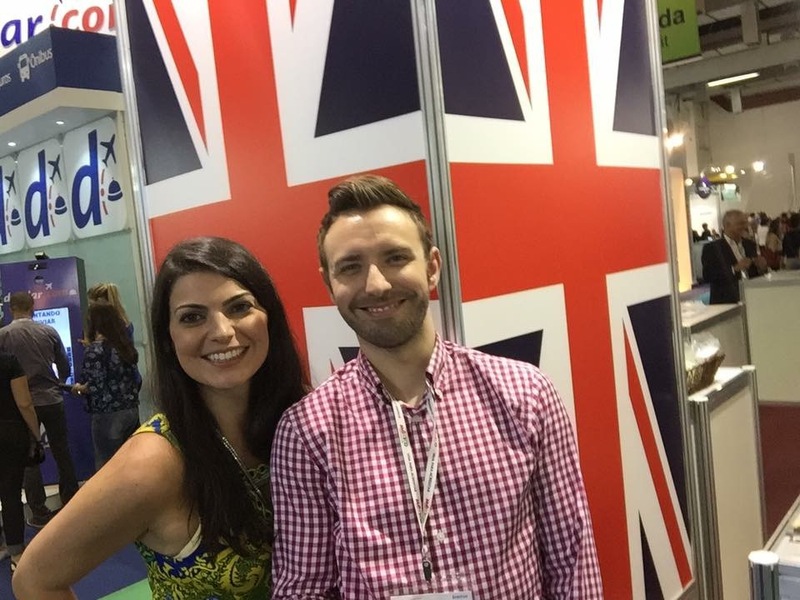 Taking place in São Paulo, Brazil, this year’s WTM Latin America was the first time since 2010 that many of the UK participants have been in the Latin American market. Other exhibitors included B2B wholesaler Worldwide DMC; incoming tour operator Eurowelcome; Capemoor Apartments; and Historic Royal Palaces, which manages six royal palaces (Tower of London, Hampton Court Palace, the Banqueting House, Kensington Palace, Kew Palace and Hillsborough Castle). 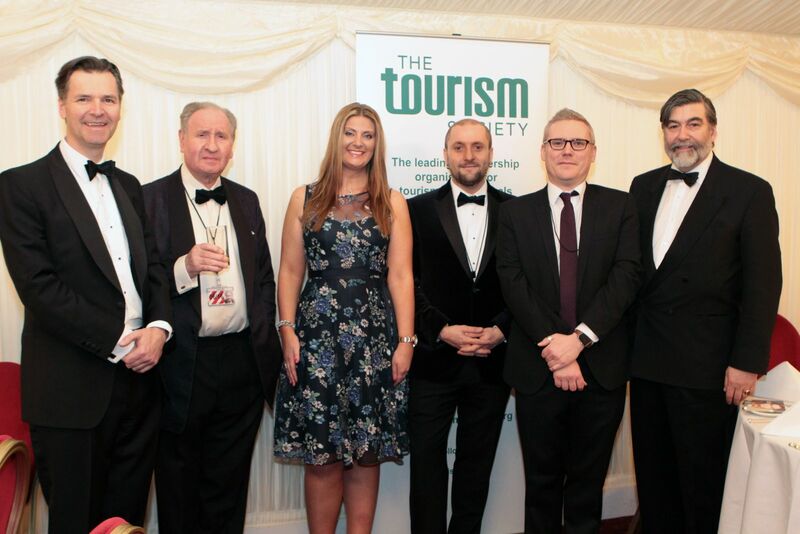 This evening the Tourism Society held its prestigious Annual Dinner at the House of Lords, hosted by the Society's President Lord Thurso MP FTS and attended by Society members and their guests. The black-tie evening included a drinks reception followed by a delicious three-course meal sponsored by made. Following the after-dinner speeches Lord Thurso presented the Tourism Society Award to Timothy West and Prunella Scales for their popular television series ‘Great Canal Journeys’. Unfortunately they were unable to pick up the award in person due to filming commitments, but Dani Neumann from Spun Gold TV was on hand to receive the award on their behalf from Lord Thurso. Pictured from left to right; John Holland-Kaye (CEO Heathrow), Lord Lee, Hayley Beer-Gamage (TS Chairman), Adam Bray (The Crown Estate), Jonathan Mountford (Managing Director made) and Lord Thurso (TS President). 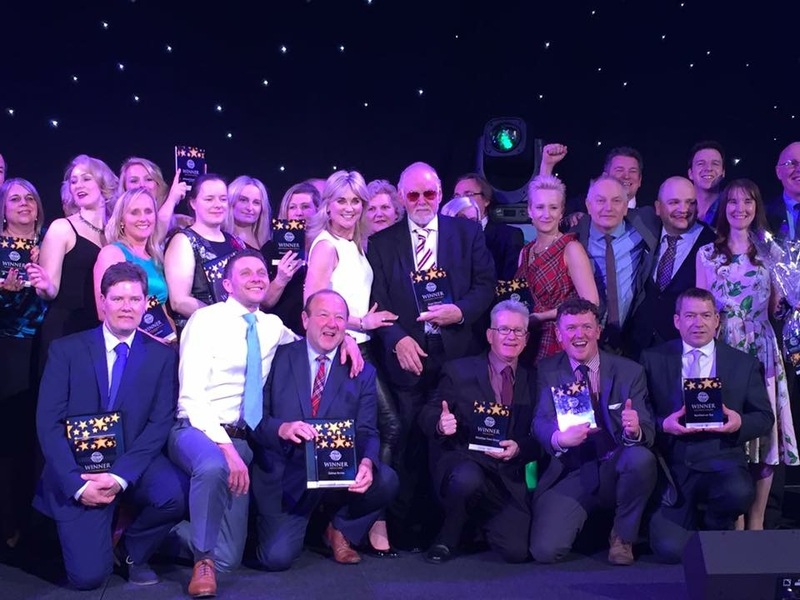 The winners of the 2016 National Coach Tourism Awards were announced last night (16 March) at a prestigious ceremony at the Vox Resorts World, NEC Birmingham, following the first day of the British Tourism & Travel Show. Celebrating its 11th anniversary this year, the annual awards – the only national awards scheme that specifically focuses on coach tourism – were organised by Diversified Communications UK, and hosted by Coach Monthly magazine. This year’s celebrity presenter was TV personality Anthea Turner. The event brought together over 400 industry professionals, including coach tour operators, destinations, visitor attractions, hotels, and tourism industry suppliers, to recognise and celebrate excellence and innovation across the multi-billion pound coach tourism sector. ITB Berlin is the world's largest travel trade fair which provides a unique opportunity to look behind the curtain of the global tourism industry. Since the 60’s the exhibition area has increased from 580 to 150,000 square meters and has become the largest travel trade show in the world. 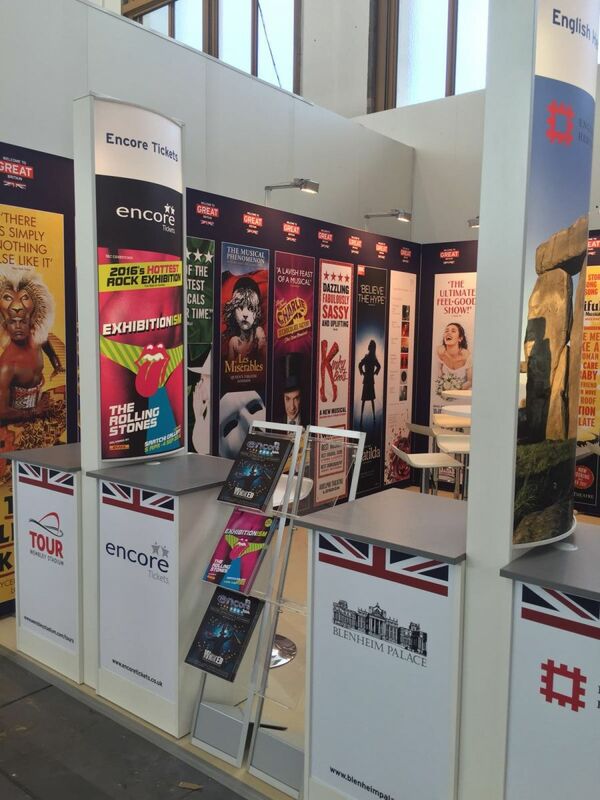 Encore Tickets, Exhibitionism – The Rolling Stones, Wembley Stadium Tour, Blenheim Palace and English Heritage exhibited on the made stand. We met with over 110,000 trade visitors and over 7,000 travel journalists over the five-day convention. The View From The Shard is officially the 'Best Visitor Attraction' in Europe! 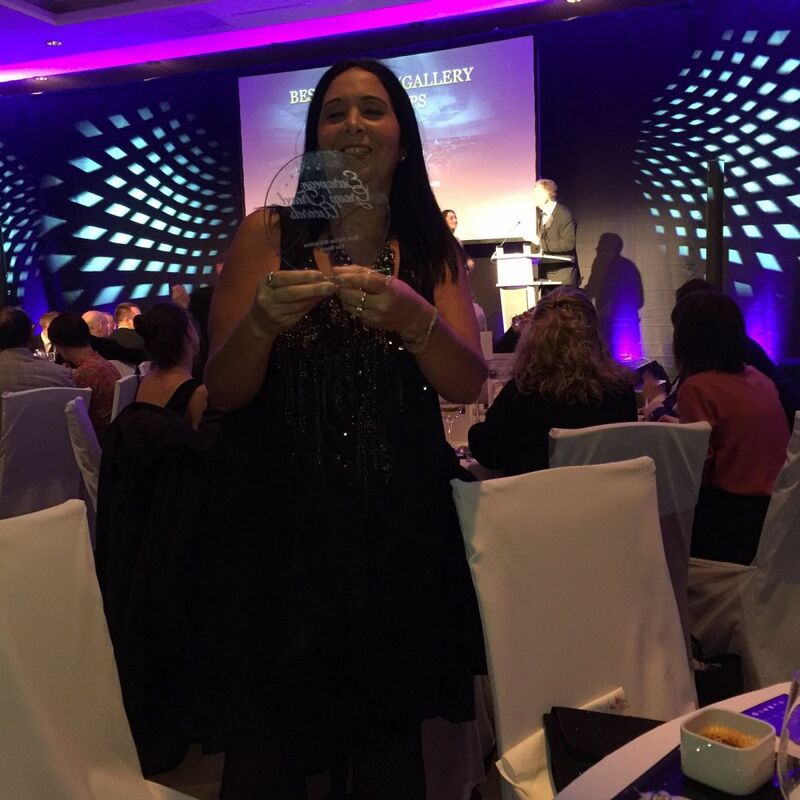 Congratulations to our client Ana Araque from The View From The Shard on winning the European Group Travel Award for Best Visitor Attraction. The awards were last held night at the prestigious Intercontinental Berlin, a modern upscale hotel in the heart of Berlin. The evening began at 7pm with cocktails sponsored by made, followed by dinner and the awards ceremony. 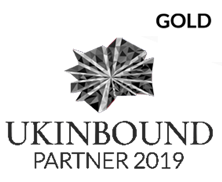 The awards are staged annually as a partnership between Landor Travel Publications and leading international group specialist HotelPlanner.com. 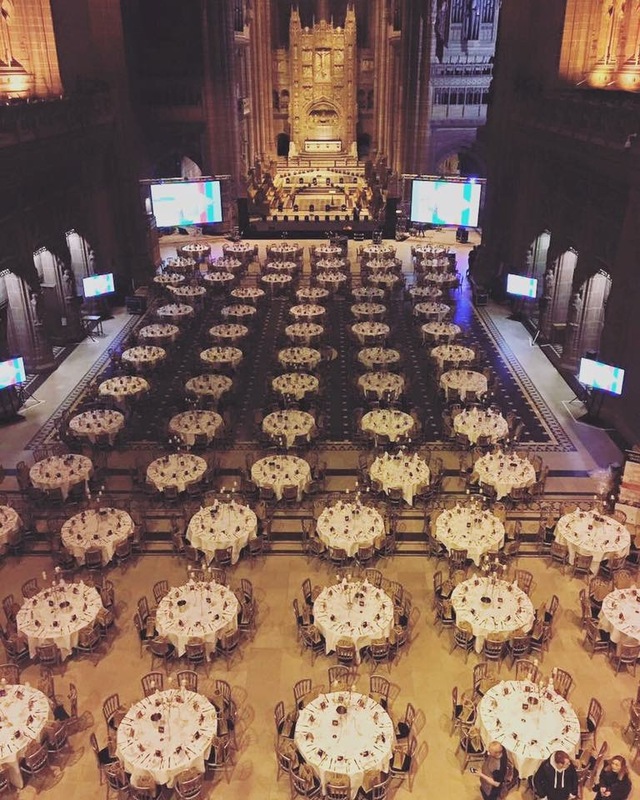 More than 300 international buyers and 300 travel trade suppliers from across Britain are set to take their places at the ExploreGB Gala Dinner tonight at Liverpool’s historic Anglican Cathedral. 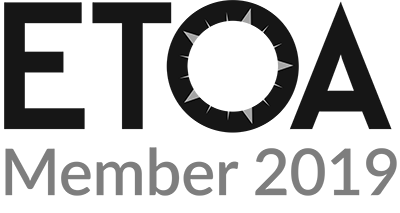 John Corellis and Jonathan Mountford from made will be attending along with many of our tourism industry friends. Now in its second year, ExploreGB headed north to Liverpool. 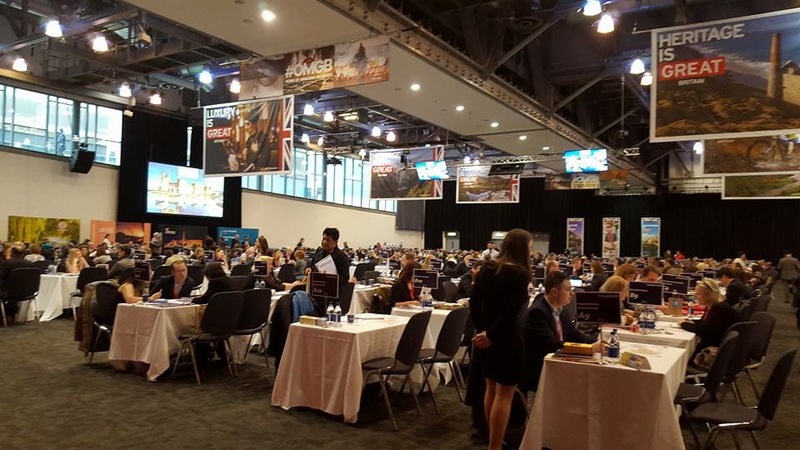 More than 300 international buyers from 40 countries met with more than 300 travel trade suppliers from across Britain at the city's Arena and Convention Centre. made’s Jonathan Mountford and John Corellis met with key tourism professionals from the from China (the world's largest outbound market) the USA, Germany, France, Canada, Australia, Mexico, Singapore and South Korea to name a few.